An updated take on the classic symbol of love and devotion. A traditional olfactory rose, the Damascene, is made potent and contemporary once again by darkening its character. 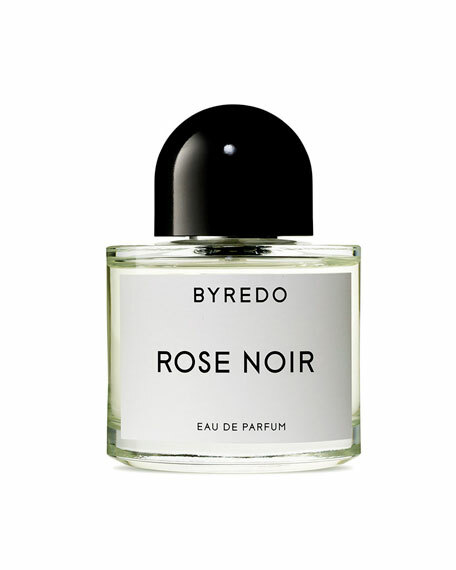 Rose Noir becomes a decadent, dirty rose with intense and animalic quality.